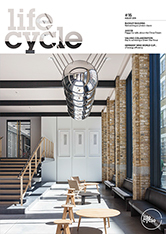 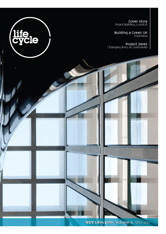 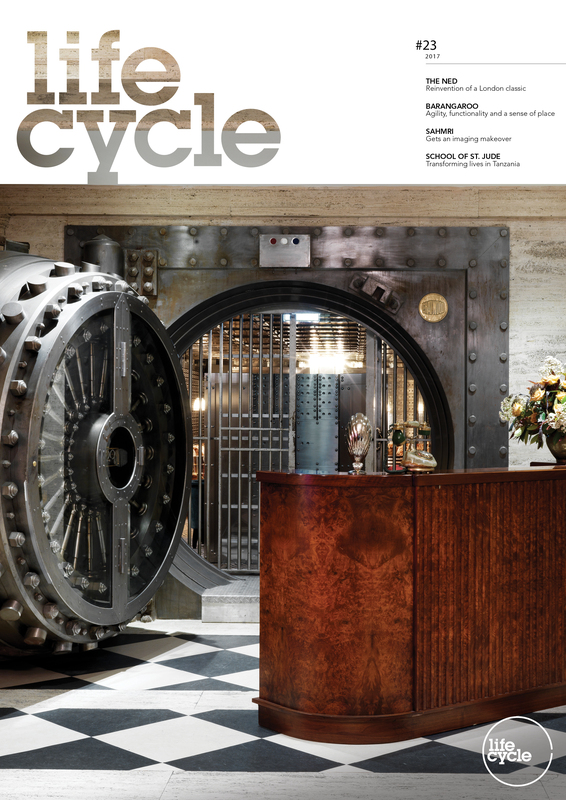 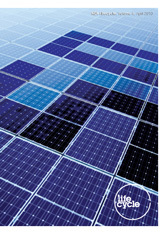 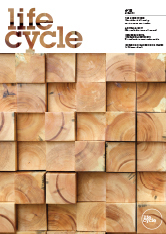 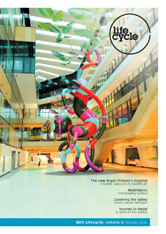 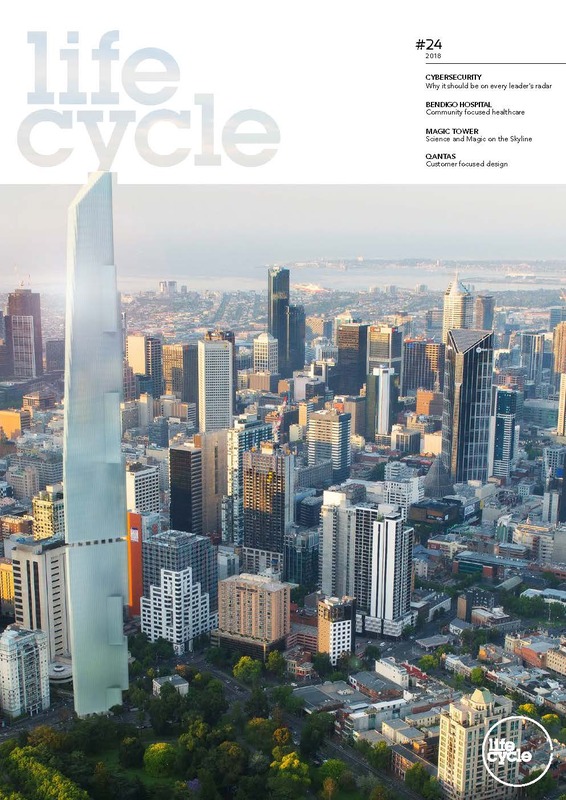 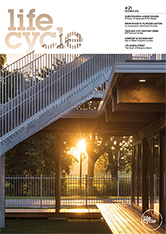 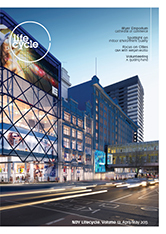 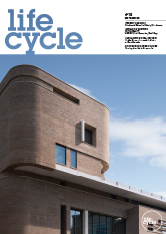 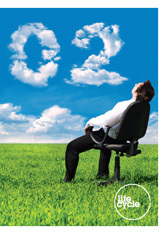 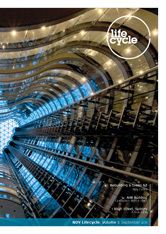 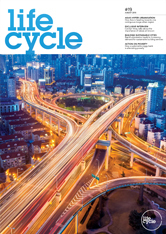 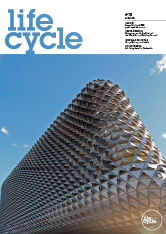 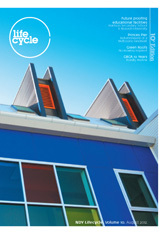 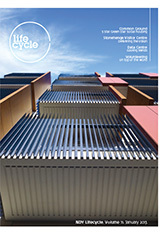 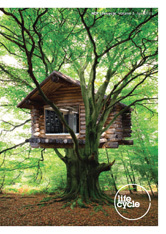 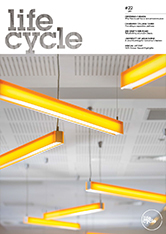 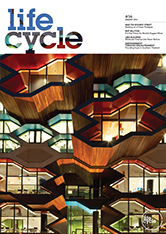 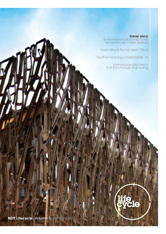 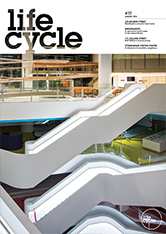 Lifecycle is our regular flagship magazine with a clear focus on sustainability-focused content. 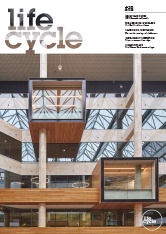 Lifecycle explores issues that take a holistic approach to buildings, energy and natural resources, and how they intersect and impact on our built environment. 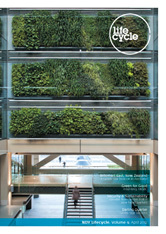 By showcasing NDY projects, we illustrate how our approach to each project takes a considered view and prescribe solutions to minimise the environmental impact of each component. 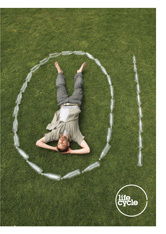 We also showcase the humanitarian work of our people as a key plank in our holistic approach to the sustainability of our global community.